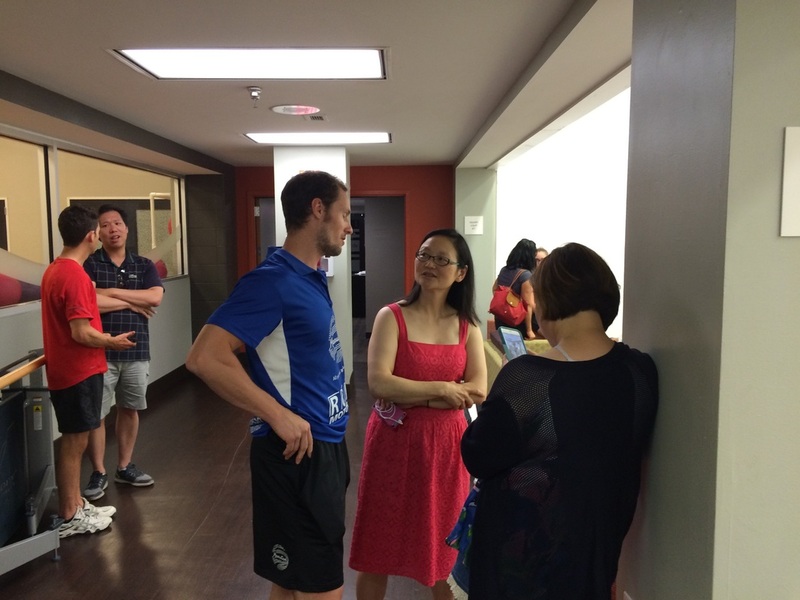 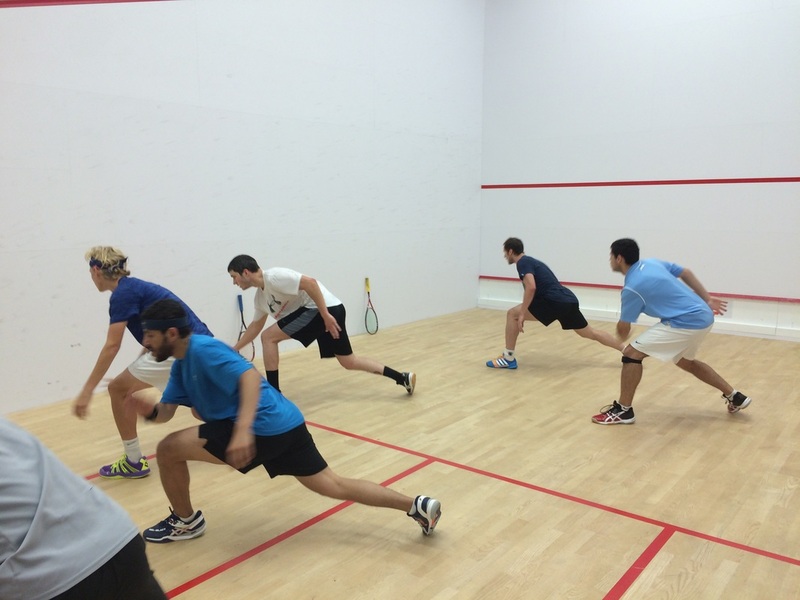 Not far from the monuments and the museums of Washington, D.C. is Squash Revolution at McLean Sport & Health, a 20,000 sq. 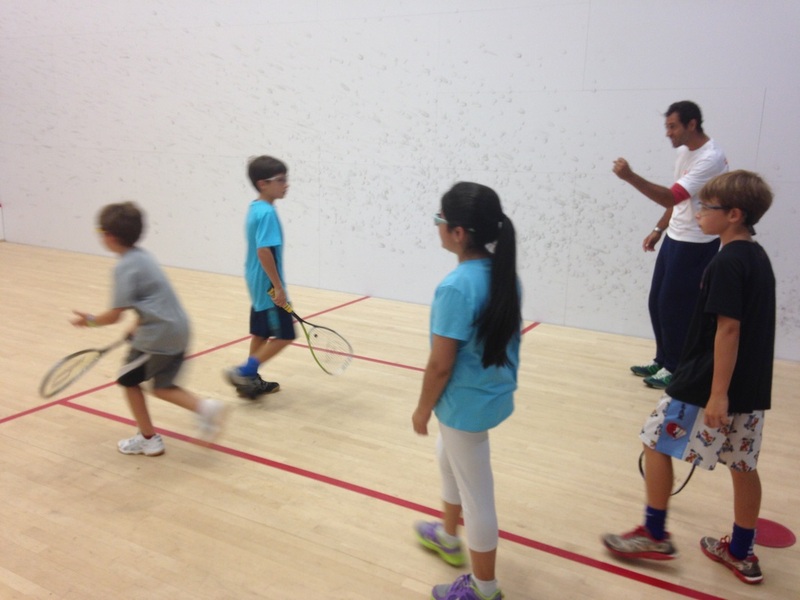 ft. facility with squash, tennis, swimming, court tennis and fitness performance. 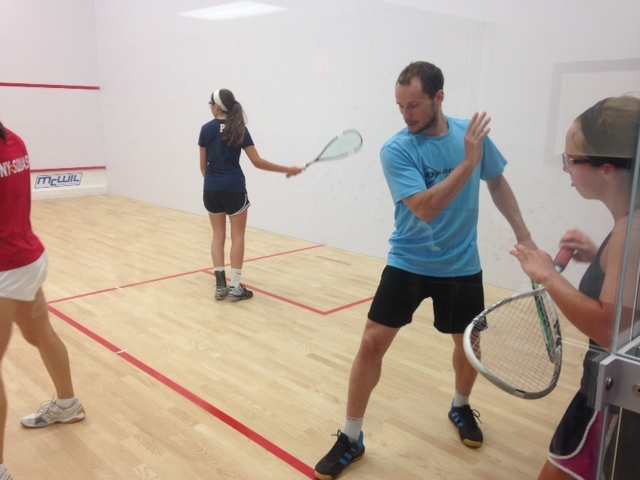 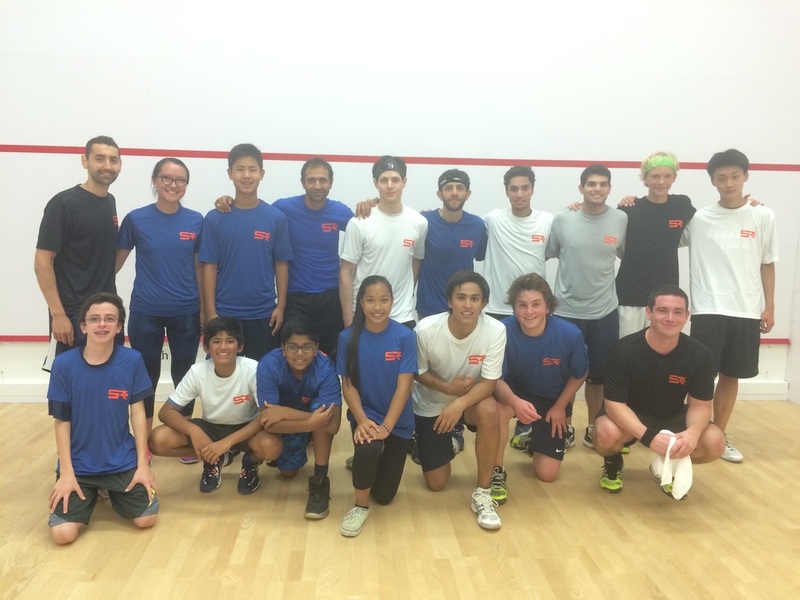 ​Train with the Squash Rev team while exploring the nations capital!